Should I Flip This Wholesale Property or Buy and Hold It? I currently own in cash several dozen buy and hold San Antonio investment properties. 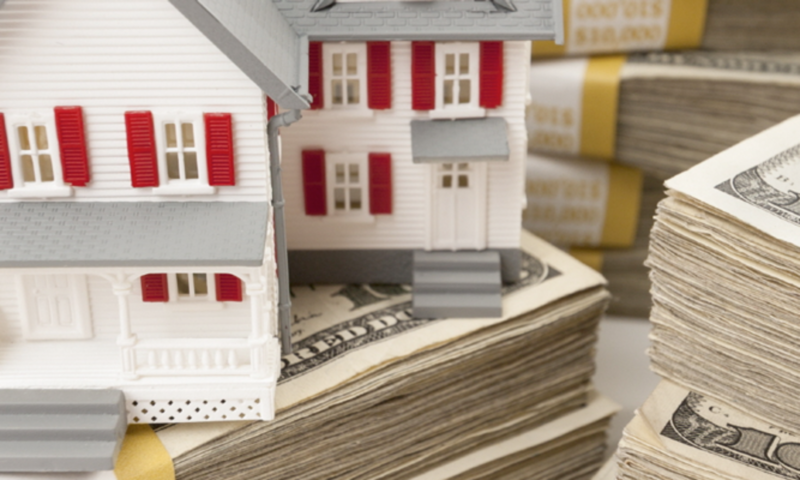 While I do believe that long term buy and hold investing with owner financing or renting is the best way to build real estate cash flow, there also is a place for flipping properties. When I first began in San Antonio wholesale property in 2001-2, I only had about $70,000 cash. That was enough to buy a couple of under market value San Antonio properties. After that I didn’t have any more capital. So what I did next was place an ad in the local San Antonio newspaper and I found an under market value property investor who loaned me $2 million over the next two years. Our strategy was to fix and flip, and we split the profits on each deal 50/50. But Should You Do a San Antonio Flip Property or Buy and Hold? 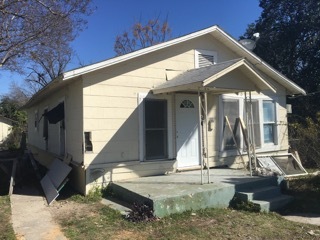 If you buy and hold this San Antonio turnkey property, you will make 13% ROI per year on a total cash outlay of $105,000. You also could buy this property with 20% conventional finance, and pay a mortgage of approximately $500-600 per month. Positive cash flow would be $950 to $1000 if you buy cash, and about $500 per month with the mortgage. Getting financing with a property such as this in San Antonio is pretty easy if you have decent credit and assets. OR, you could flip this house for a $20-25k profit. Your profit margin will depend upon if you use hard money to do the project. I prefer doing my flips in all cash as you will save $3-4k in fees and interest payments. It can take longer to resell the flip retail than it can take to owner finance it or rent it with a buy and hold investment. So that is something to remember. Of course, some houses work better as buy and hold investments and some are better as flips. It depends on the size of the home, location, number of bedrooms and more when you buy as a San Antonio real estate investor. Overall, the strategy I tell most investors with limited capital is to do 3-4 flips, and then take the capital and do a buy and hold investment with owner financing. That way you are combining the best of both worlds with your out of state investment property investing.